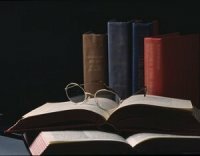 We are pleased to present you with the following list of book publishing and marketing consultants, listed in alphabetic order. 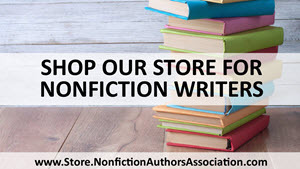 Consultants are independent of the Nonfiction Authors Association and this list is provided for your reference only. Always do your own due diligence when making any hiring decision. 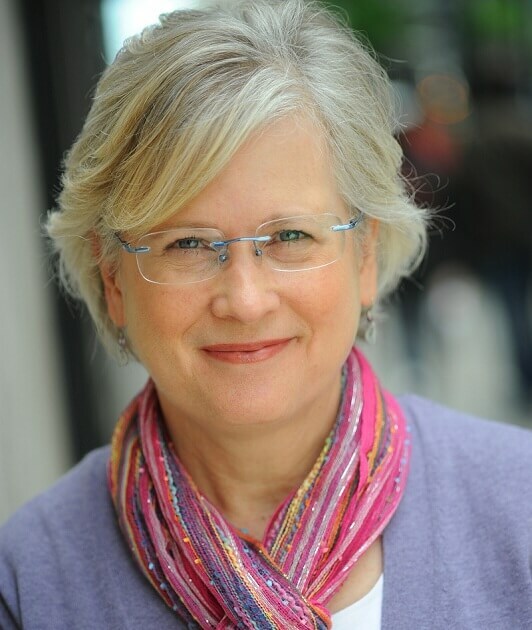 Sandra Beckwith of Build Book Buzz specializes in teaching authors how to market their books. She does that through training programs, one-on-one coaching, and helpful how-to content on her blog. 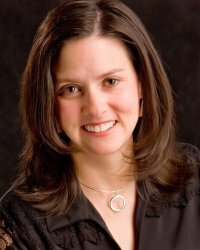 She is also available to speak at conferences about a wide range of book marketing topics. 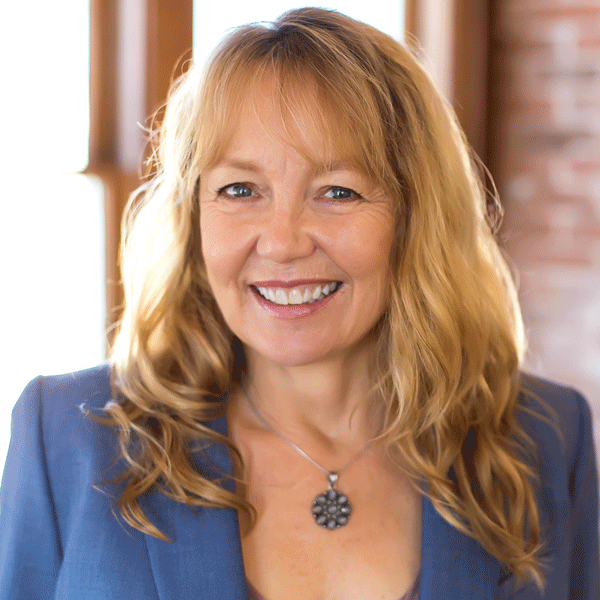 Learn more about her coaching and speaking at https://buildbookbuzz.com/speaking-coaching/ and discover her training programs at https://buildbookbuzz.com/shop/. 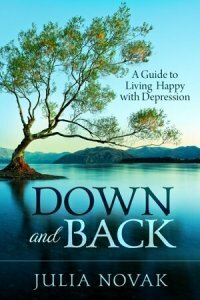 Sign up for her free weekly newsletter at https://buildbookbuzz.com/gift. Sandra is an author and national award-winning former publicist. You might have seen her on “The Montel Williams Show,” or “CBS This Morning,” or read about her in The New York Times, The Wall Street Journal, or USA Today. Feedspot has ranked her BuildBookBuzz.com website as # 7 among thousands of book marketing blogs; it has also been named a top website for authors and writers four other times. Contact her with questions at buildbookbuzz.com. 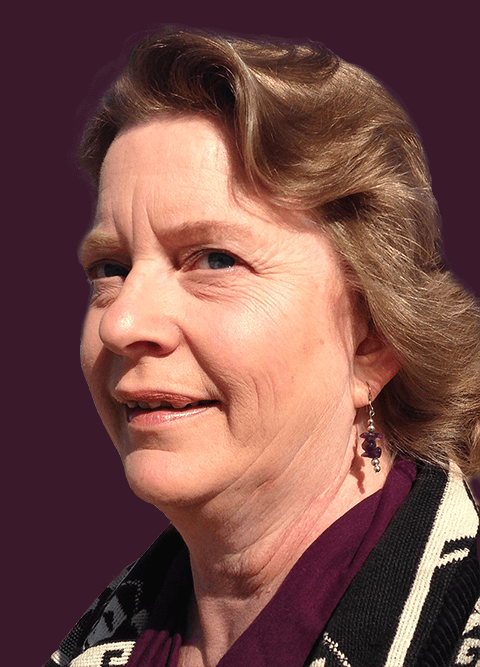 Sue specializes in social media book marketing, promotion and consultation for nonfiction authors. 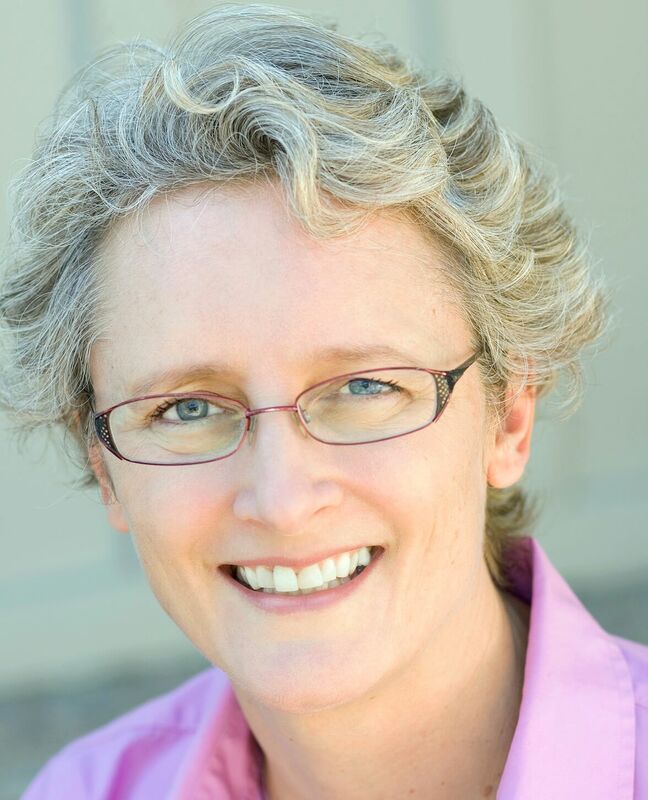 Since 2006 she has helped dozens of authors create and maintain their social media presence. 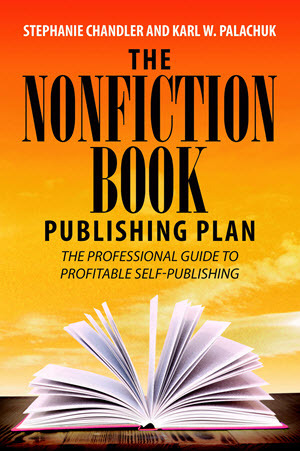 As a published nonfiction author since 2009 Sue understands what it takes to market and promote a nonfiction book. Services she offers include: social media audits, phone consultations, ongoing social media management, creating images for book promotion, and book launch services. 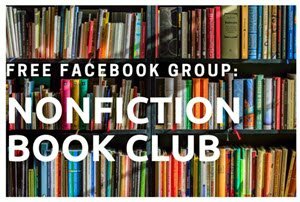 Sue is a member of the Nonfiction Authors Association, is the Association’s Special Projects Director & Social Media Manager, and offers a discount to NFAA Members. For more information visit Ausoma.com, Email or call (715) 296-0347. Having been both traditionally published and self-published, Stephanie Chandler understands the pros and cons of each and how to achieve the best results no matter which path your take. 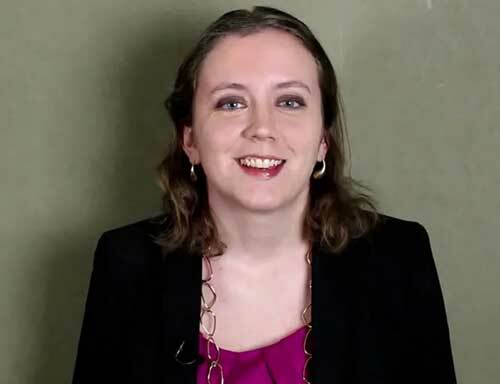 As the founder and CEO of the Nonfiction Authors Association, Stephanie has a passion for working exclusively with nonfiction authors who want to make a difference in the world. Her clients have included corporate executives, physicians, therapists, pro speakers, consultants, entrepreneurs, and celebrities. One of Stephanie’s favorite opportunities is to help shape an author’s platform and business from the ground up. 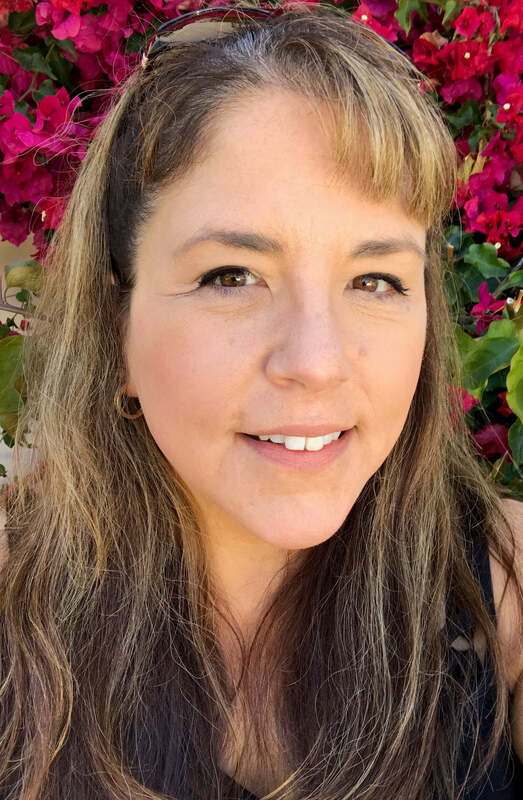 She can help you identify the right target audience, establish your author branding, build a marketing plan for your books and your business, launch your career as a speaker, and identify revenue streams to fit your business model and your life. Her clients become personal friends and she enjoys celebrating their successes. For more information visit stephaniechandler.com/consulting-services or Email. 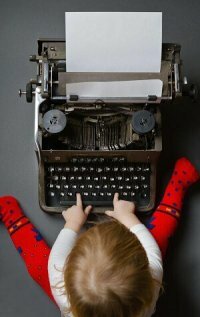 Developmental editing: Anne can offer a fresh perspective on your manuscript, helping you fine-tune the book’s overall structure and approach to meet your readers’ needs. Book marketing planning: Anne will work with you to create a book marketing plan that meets your specific needs (both personal and financial) or shape a practical launch plan for your new book. For more information, contact her: Email. Carla King runs Author Friendly, a consulting service for authors and groups who need personal attention and guidance on their publishing journeys. The service is for self-publishers and for those preparing a manuscript to shop to agents and traditional publishing houses. She lives in San Diego, California and sessions are conducted using video conferencing. Clients include individual authors, writing and community groups, and corporate groups. Now’s the best time ever to be a writer. Writing is the easiest of the arts to enter, succeed in, and keep practicing. But to take advantage of the amazing opportunities awaiting you, you need to know more and do more than ever. 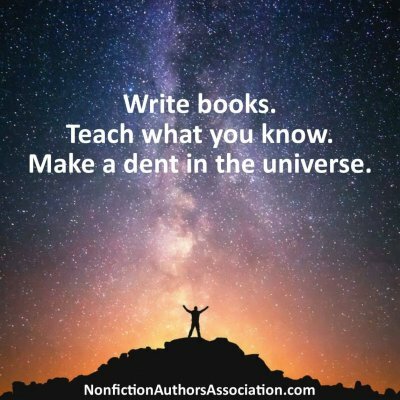 Mike loves helping adult nonfiction writers understand writing, agents, publishing, their literary and publishing goals and how to achieve them. He can give you the strategies you need to succeed. Mike can also give you feedback on your proposal or the beginning of your manuscript. 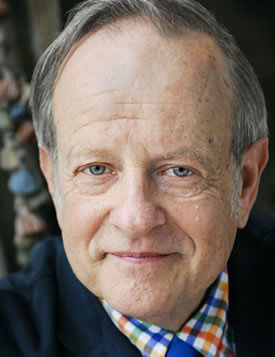 You’re welcome to call him Monday to Friday 10-4 PST at 415-673-0939 for a free chat. Then you’ll agree on a time to talk in person, over lunch, or by phone or Zoom. 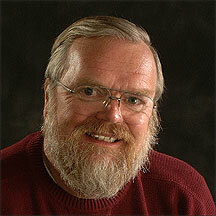 Mike has 50 years of experience as an author or coauthor of eleven books and four decades of agenting. He’s the author of How to Write a Book Proposal, now in its fifth edition, coauthored with Jody Rein; How to Get a Literary Agent; and Guerrilla Marketing for Writers (coauthor). His fee is $75 for each thirty minutes. If you prefer, you may send him a check for what you think his advice is worth. Free follow-up phone calls after the consult. Email Mike Larsen, www.michaellarsenauthorcoaching.com. 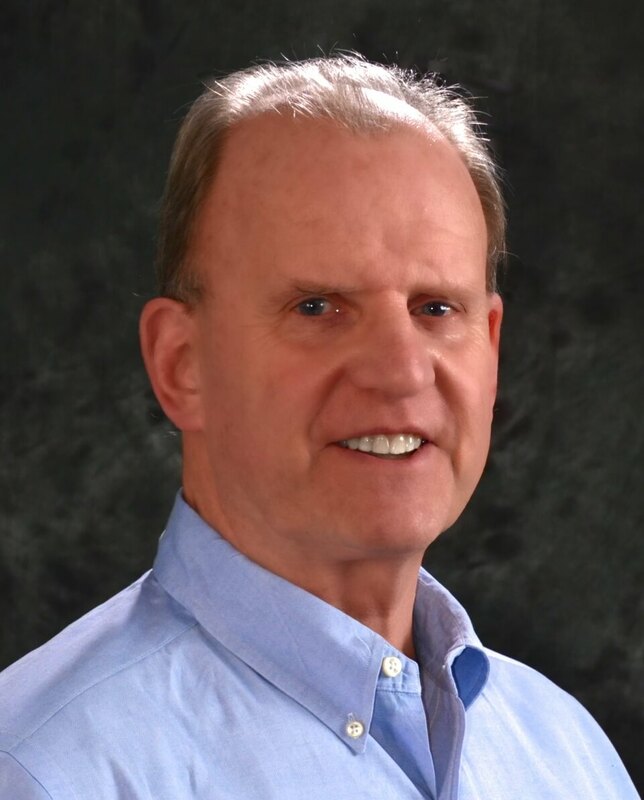 Roger C. Parker’s 40 nonfiction books have helped over a million readers throughout the world master the design and writing skills needed to succeed in business today. 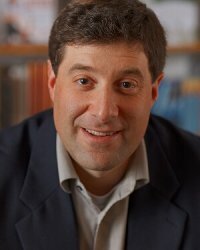 His mission is to help new authors avoid the disappointments, frustrations, and stress he encountered writing his first books. Since then, Roger has created over 100 checklists, mind maps, templates, and worksheets for his clients to use as they plan, write, promote, and profit from their books. These replace the overwhelming complexity of writing a book with step-by-step tasks that can be completed in shorter, frequent working sessions. Roger’s coaching and mentoring take place online, in a screen-sharing environment. At the conclusion of the call, clients receive a copy of the revised mind map plus a copy of the video documenting the call. Visit PublishedandProfitable.com for more information. 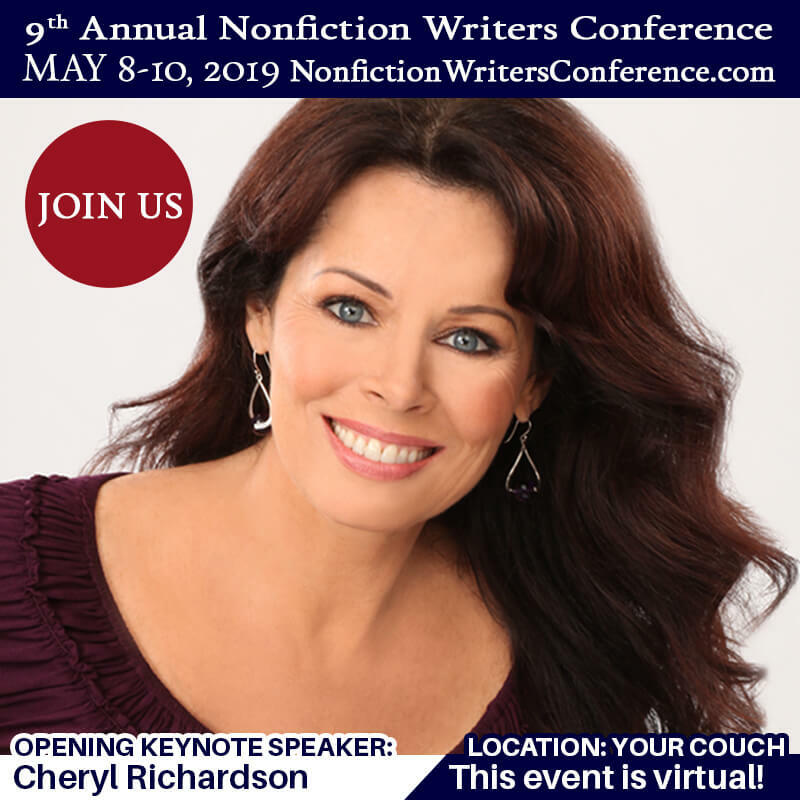 For more than 30 years I’ve helped memoir and nonfiction writers achieve their goals and navigate the field of traditional and self-publishing. I write and edit agent and publisher query letters, book proposals, and synopses, and consult on publishing options: traditional, self-publishing, or hybrid. 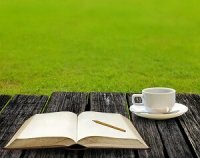 For writers with a work in progress I offer a customized coaching schedule via email, Skype, or telephone. 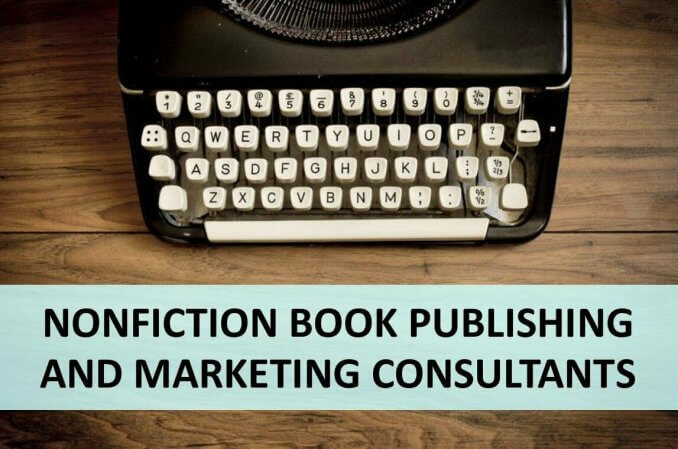 Sessions typically include manuscript review with feedback, guidance with outline creation, and in-depth chapter-by-chapter review as the book takes shape. 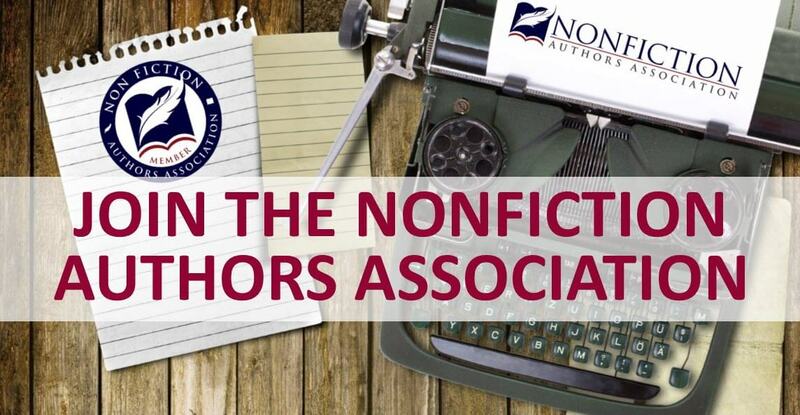 Disclaimer: The Nonfiction Authors Association provides lists of recommended resources for our community. Some resources are paid advertisements or have affiliate links, and many are provided simply for your reference because it’s a product or service we’ve used or have heard good things about. We make no warranty or guarantee for any products or services provided in our lists, which are for reference purposes only. Interested in being added to this list. Details are available here.